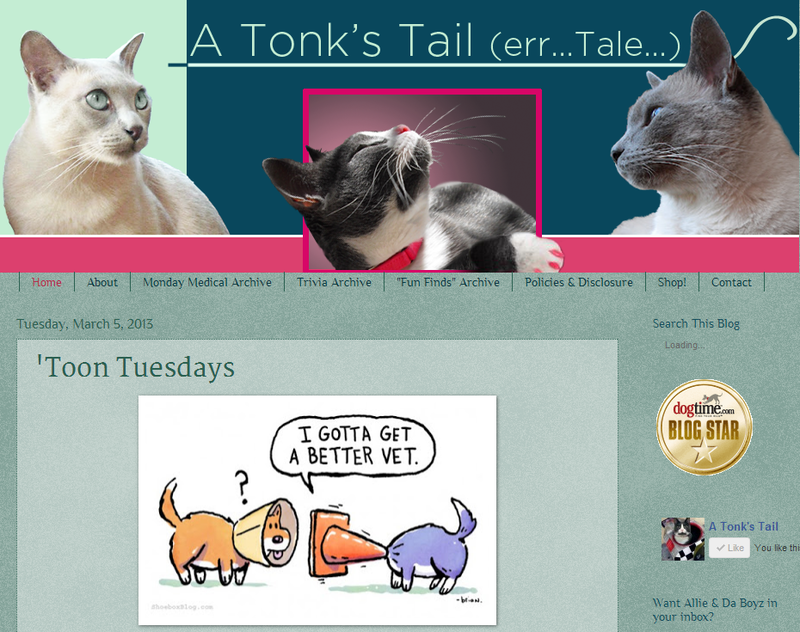 A Tonk's Tail... err, Tale...: A long overdue THANK YOU to Glogirly! Well, back in April, our mom reached out to Glogirly and asked her if Glogirly Design could help her come up with a new logo. 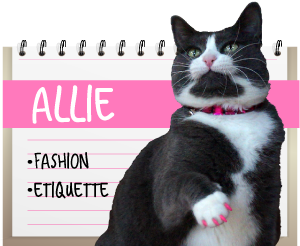 She also wanted business cards to take with her to BlogPaws, and so she asked if she could hire Glogirly's services to do that. Glogirly said yes, and immediately got to work. What she came up with totally fit our look and feel. We fell in love with the logo! 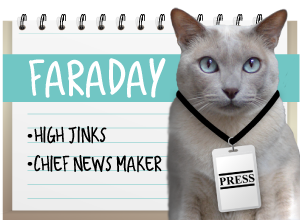 The tail catching the 'a' exactly captured our blog's catitude, don't you think? But what we really really loved about Glogirly Design wasn't just all the skill and talent that went into the creation of a graphic design and layout like our business cards. We loved how easy she was to work with. As many of you know, our mom works in a creative field as well. And she's used to a very collaborative environment. Not all creative agencies are like that, so she feels very fortunate! Since she was used to working in this manner, she asked Glogirly if she minded approaching this project in the same way. She very graciously said "yes" and then put up with all of our mom's dithering for the next few weeks. 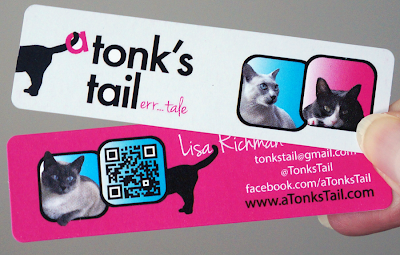 Not only did Glogirly put up with our mom, she delivered exactly what we were looking for: a unique business card in a non-standard size, and even with a QR code on the back. We intended to write this post in June after our mom finished a few tweaks on the sidebar (she was dithering between two looks again *sigh*....) and then she injured her neck on June 16. Just this past Monday she got released from physical therapy with a passing grade, and we told her it was about time she let us tell Glogirly how truly thrilled we are with everything Glogirly Design did for us! Thanks, Katie and Waff, for loaning your human's skills to us! Awwww... you are just too sweet for words. Glogirly adores all of you and was honored to help with your new 'do. SO happy you're still loving it. We love the makeover, but we especially love those cards! 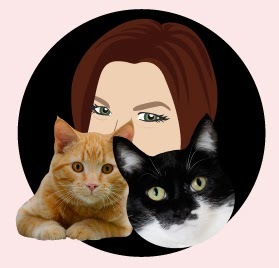 My human and I are big fans of Glogirly's work - and actually, of Glogirly, the person too! Glogirly sure knows what she is doing !! Glogirly really does pawsome design work! We love those cards!! Super makeover. Have a marvellous Monday. Glogirly is absolutely the greatest, as a designer and as a friend!!! What a fabulous design! Glogirly is so talented. 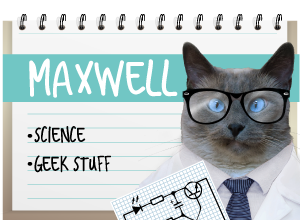 Love your new blog design and cards, awesome! Glogirly is so very talented and we really admire the work she does.